How Far is Keerthi Divya Sai Project? 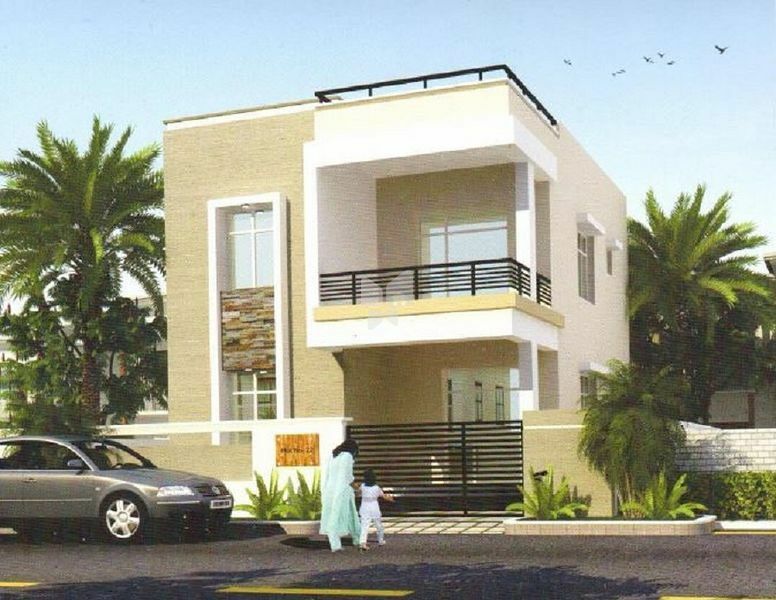 Divya Sai Keerthi Homes is one of the residential developments by Divya Sai Projects, located in Hyderabad. 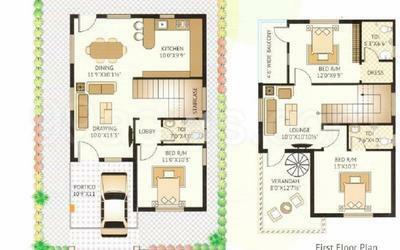 The project offers 3BHK villas at very competitive and affordable price. It is well planned and is built with all modern amenities. Bachupally is a developing locality across the outer ring road which is a long stretch road covering the Hyderabad City. Connectivity to many parts of the city via roadways provides comfort to the residents of this locality. The northern part of Hyderabad has recently come up with many new housing projects that have raised the standard of living. Granite platform with stainless steel sink, 2 ft height tile dado.